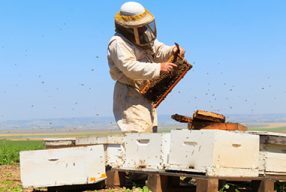 The Australian honey bee industry has long recognised the ideal of minimising any impact of their activities on the greater environment. 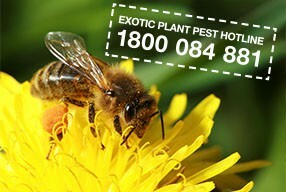 The formalising of a set of national best practice guidelines for beekeeping in the Australian environment demonstrates to the whole community the commitment that the Australian honey bee industry has to ensure that it is doing everything in its power to eliminate and minimise its potential impact on the Australian environment. 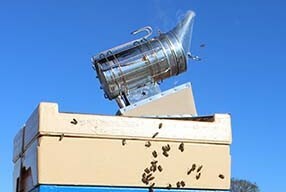 By adopting the recommendations in the National Best Management Practice for Beekeeping in the Australian Environment, the honey bee industry will be in a more favourable position to demonstrate that it has a thorough understanding of its environmental impacts, and can adequately manage these impacts. The honey bee industry stands for and depends on the preservation of native flora, and hence, has much in common with those in the community whose values support nature conservation and the establishment of conservation reserves. 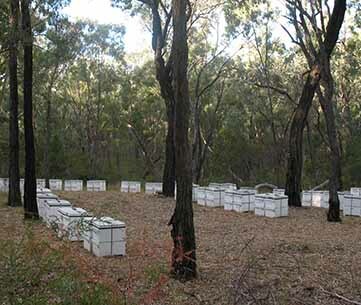 The National Best Management Practice for Beekeeping in the Australian Environment has been provided by the honey bee industry to complement the conservation principles it has historically held. 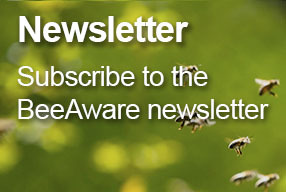 The guidelines are provided for beekeepers to clearly understand their role to the greater community and also to provide the public an outline of what all beekeepers should be adopting in their keeping and management of honey bees. The guidelines are not specific to any single beekeeping group and all elements may not be applicable to each individual manager of bee hives. 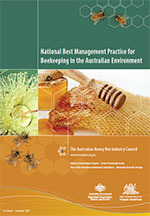 See the National Best Management Practice for Beekeeping in the Australian Environment (December 2007) for guidelines and recommendations.